At Austin D’arcy we have worked with many of our investor landlords for decades, often they are living or working abroad, and rely upon us to source new investment purchases on their behalf. Our Acquisition Assistance Service is for those who want to invest in the London market, but do not have the time to come back and forward to London in order to view property. We have a dedicated property acquisitions expert who provides a bespoke service for these clients, offering our extensive knowledge of the areas and market. We specialize in providing outstanding customer service before, during and after the purchase of a property. Why use our Acquisition Assistance Service for your next property purchase? Finding a property that suits your budget and location is a very time-consuming activity, you might trawl through all the properties on the internet and find one or two that are of interest, missing out on “off market” properties that may be ideal. You will then have to book a viewing, spend money travelling to the property, many times just to end up disappointed. Our property acquisition assistance expert will work tirelessly to find properties that suit your specifications and preview those that meet the criteria. This vetted approach not only saves you copious amounts of money in travel but also your most precious commodity, time. We have an extensive network of contacts from 30 years of local trading, and will be in a prime position to hear first about new property comes to the market that directly matches your criteria. We will also have access to some properties which are not yet listed on the market and will do our best to get you a viewing before they are marketed to the general public. 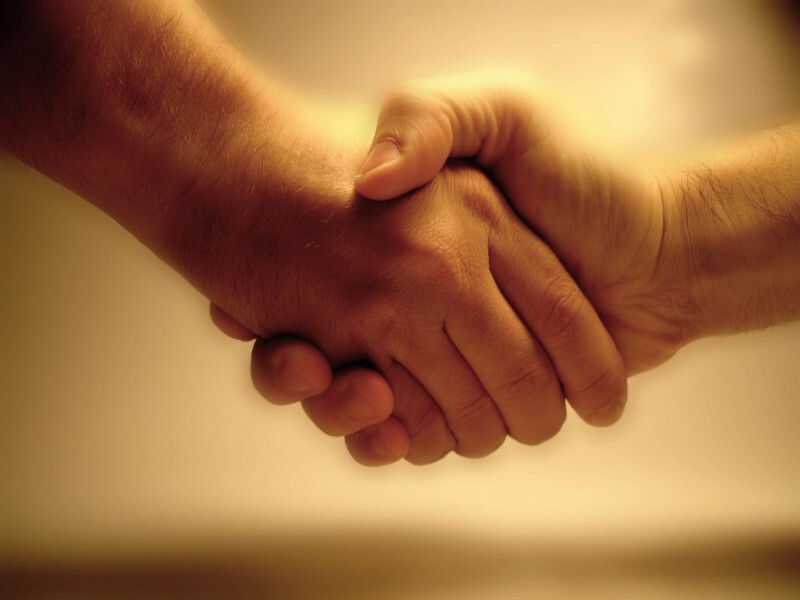 We will be available to assist with the offer negotiations and to help with the sales progression throughout the deal, meaning you just have to sign & pay when required! We aim to remove all of the stress from the property transaction and make it a simple process from start to finish. Let all of the stresses fall on our experienced shoulders. If you are looking for an investment property, this transaction must proceed without the emotion you would associate with buying a ‘home’. We understand what property is in demand from a rental perspective, and will work for you to ensure you get the best deal, for the highest ROI and will keep your purchase within your property requirements as well as budget and timescale. Once the property is secured and the sale is underway, we will start sourcing your new tenant/s so that the lettings transaction can start as close to the sale completion as possible. This will limit your void period, and maximise your rental yield.